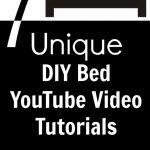 I’ve rounded up 7 unique DIY bed videos in preparation for my own DIY bed, coming soon as part of our master bedroom renovation! When getting ready to redo my master bedroom, I know I’ll be building my own bed. 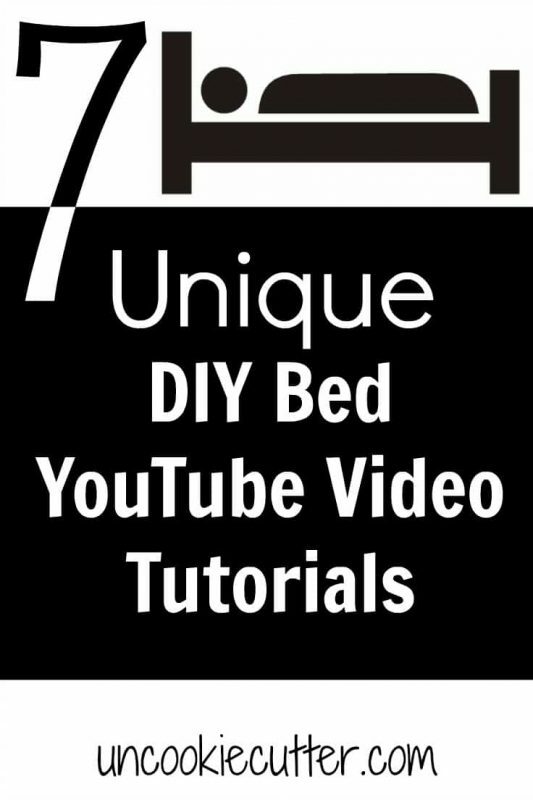 Since this will be the first bed I build, I start doing a little research and found these unique DIY bed videos on YouTube and thought I’d share them with you guys. I’d love to hear about it if you attempt any of these :). I love the way these bunks turn out and I didn’t even notice the awesome storage/bookshelves until the end! I even thinks they really would be easy after watching. Is it wrong that I kind of want to build a Murphy bed just so it’ll be easier to move the rug underneath? I’m not kidding. 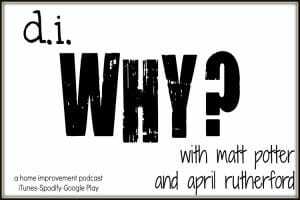 I have such a hard time with that and these guys have found a cool way to do it on the cheap! I love love love the outcome of this bed, it’s so gorgeous. A bit more work for sure, but I’m mesmerized by the electrical components. And the outcome is worth the seven months it took him. Plus, it didn’t make me feel so bad about taking months on my projects! If the last one was complex, this one is the complete opposite. So simple, and the design is super sleek and modern. And they built it with only 3 tools, making it a great starter project. This one would be cool if you don’t have a closet and want to create some separation in your space. I also love the little lamp nooks. 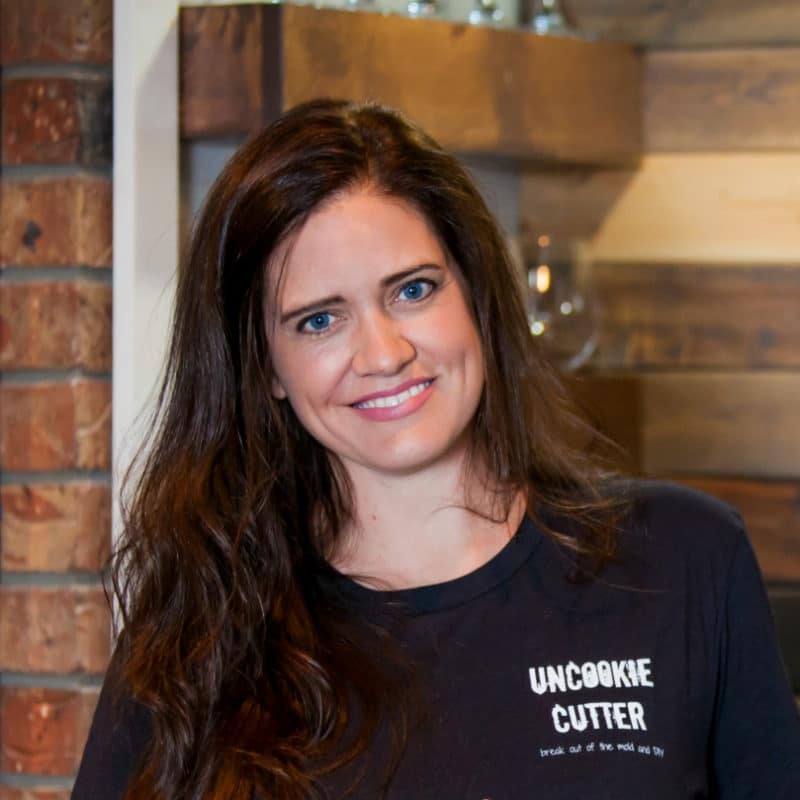 If you love the look of the live edge trend that’s going around but are looking for something different than a table, check out this awesome bed. I love the twist on the trend. I included this bed because it’s a nice design and it can be difficult finding plans for a king sized loft. This looks to be an easy project you can build with limited tools and knowledge. So, I’m building my own bed and hope to share plans with you soon! I’ll be different from these and if you want to get an idea of what I’m working on, check out my master bedroom plan post HERE.